Today, there is a new option when you have to have a cavity filled. Up until the past few years, when people required a filling they had to go with a silver composite filling. While these silver fillings did their job at filling the teeth and keeping them healthy, they were very noticeable in the mouth because of the stark contrast they have with the natural color of the tooth’s enamel. 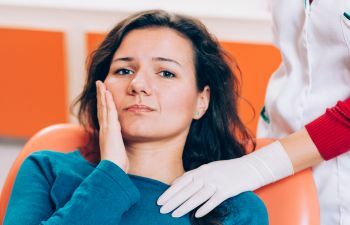 Also, as allergies are on the rise, many people are finding that they have allergic reactions to silver composite fillings. 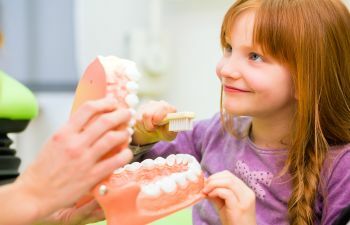 At Muccioli Dental, we offer tooth colored fillings for those who have an allergy to silver or for those who are looking for a more natural and aesthetically pleasing option. Tooth colored fillings are composed of plastic and glass materials called composite resin fillings. They are made to last and are natural in appearance. In fact, if you did not tell anyone you had a filling, no one would ever know. 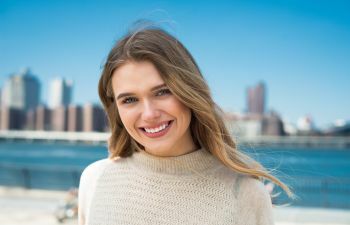 Dr. Lydia Muccioli as well as our prosthodontics specialist Dr. Randy Muccioli are both highly trained to provide dental fillings that will restore the health to the infected tooth, and thus, the entire mouth. We offer painless fillings for all of our patients. Our tooth colored fillings are constructed of the highest quality materials so that they permanently bond with your teeth. 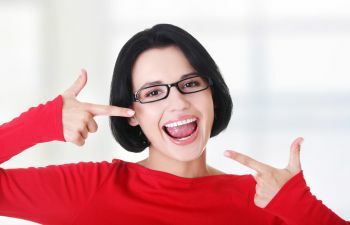 With their color matching the natural color of your teeth, it is no longer embarrassing to have a tooth filled. 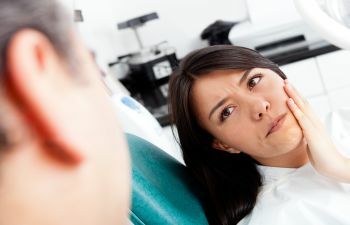 If you have been putting off having a cavity filled because you are embarrassed to have “silver teeth,” call Muccioli Dental today. Our tooth colored fillings professionals are here to serve you and restore your smile and confidence.